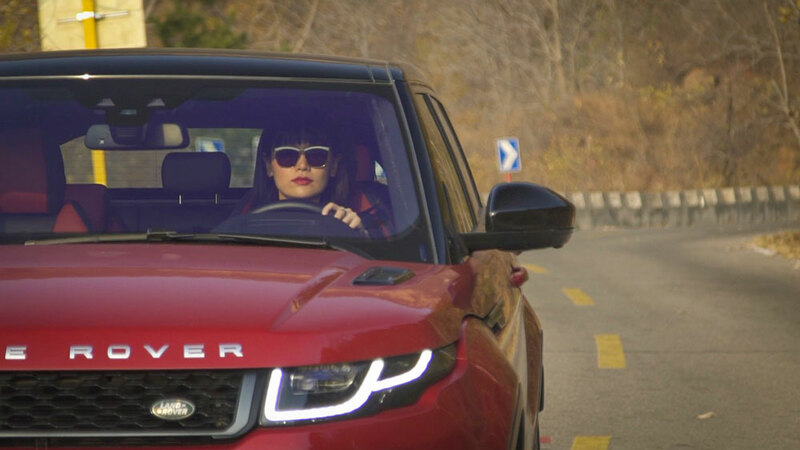 Jaguar Land Rover China has launched a ‘Lady First’ initiative to help meet the demands of the female driver. 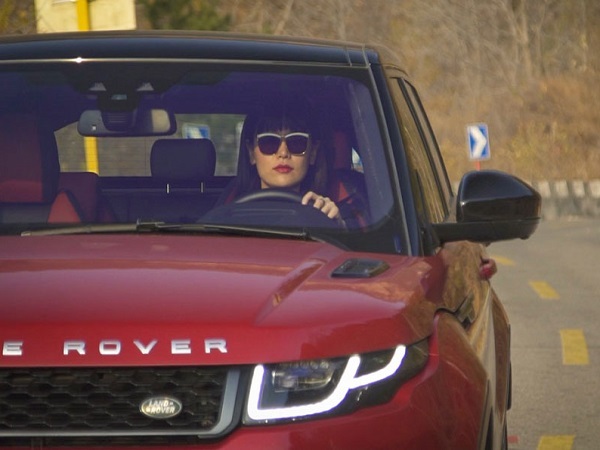 Launched on International Women’s Day, the new scheme will allow female drivers to access a number of exclusive Jaguar Land Rover privileges to improve their experiences with our vehicles. In China, there is nearly 100 million female drivers and this is constantly growing, however, more than 75 percent believe car companies don’t understand the needs of a woman driver. 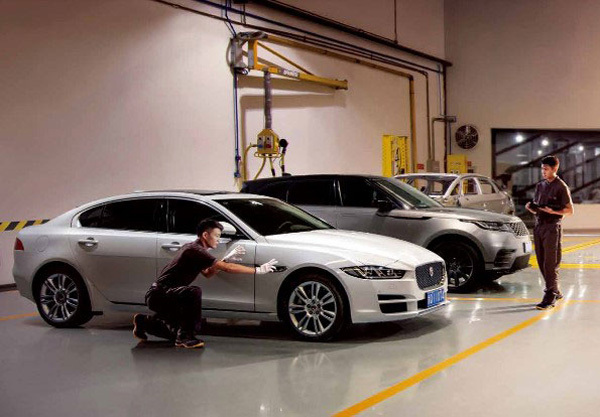 To combat this issue, Jaguar Land Rover China has put together an exclusive initiative for female owners of our vehicles to enjoy. 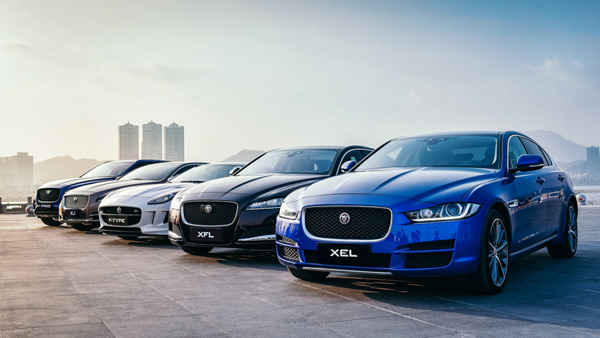 These include exclusive breakdown roadside assistance, priority aftersales help and support, unique travel offers, priority access to test drives and Jaguar Land Rover Experience centres, special upgrade offers and exclusive gift packs. 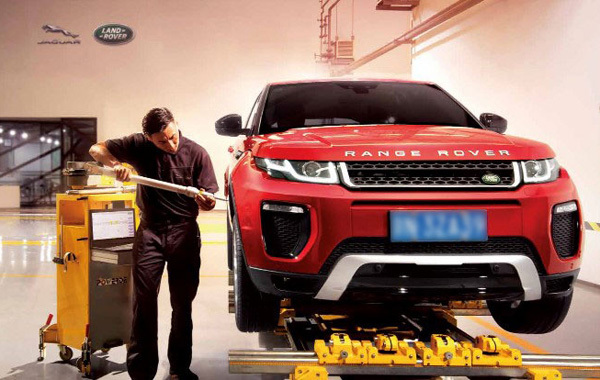 “Helping female customers get a better service experience is a key part of Jaguar Land Rover’s core business philosophy – the Customer First principles.